Every business needs an identity to stand out in the market and to have a sizeable customer following. So, food trucks are no exception. If you are planning to venture into this line of business, you’ll need to differentiate yourself from others. For starters, you’ll need an exceptional name as well as product design. This brings us to a marketing concept called branding. Branding generally refers to creating a business name, a logo, and product image that represents your business. How do you want your customers to define your business? You have to think of an identity that sets you apart. Since you are offering food, the name should preferably be something about food to properly define your business. You may have to include your main topping in the design. 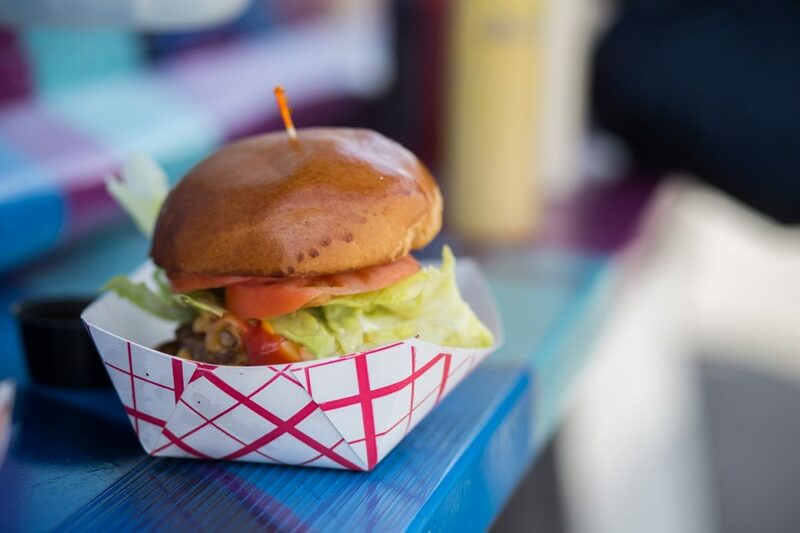 Though a food truck business is primarily known to sell fast food, you have to think bigger than just local selling. Think of delivering the delicacies to other parts of your locality. The name should be able to reflect this. This is the basis of branding. Customers are generally not interested in intricate recipes. They don’t care much about the ingredients or the preparation method as they care about the taste. Provided that the taste is good, they’ll buy it. So, go straight to describing the taste in your food and not the recipe. Branding is all about speaking the same message in different ways. Basically, your customers need to distinguish your brand’s message regardless of what medium you use. Whether it’s through email, website, or print media, your voice needs to be clear. You don’t have to assume that the customers know your brand and are able to identify your employees without making an effort. You need to show your business logo on the food truck, on the work uniform, and on the business cards. This will constantly remind the audience about your tasty foods. Proper branding leads to higher sales, increased customer loyalty, and can go a long way in protecting your prices in times when competitors rely on promotional discounts and other costly marketing strategies to drive sales. Branding also give you an ideal platform which you can always leverage to expand your business or extend your brand. However, branding is not just a marketing strategy left for large restaurants. Food truck vendors can also employ it to promote their businesses. Strive to put the above tips in mind so that your food truck business can stand out from the crowd.